NEW YORK, Feb. 15 – Israel’s leading wineries today released Passover food and wine-pairing tips matching the traditional four cups of wine with different dishes from throughout the holiday Seder meal. The recommendations, from Israel’s leading Golan Heights and Galil Mountain wineries, and their North American importer, Yarden Inc., are for the holiday that begins the night of Friday, March 30, and ends the evening of Saturday, April 7. For the traditional matzah ball soup appetizer, with its lush chicken stock and dill, garlic and onion notes, Yarden recommends pairing with a range of popular whites, from a medium-bodied, lean chardonnay, to a crisper, herbal sauvignon blanc. The soup can also nicely accompany a floral viognier or a tart semillon. Alternatively, Yarden recommends its 2016 Hermon White – a blend of sauvignon blanc, chardonnay, viognier and semillon, exhibiting bright notes of citrus, melon, peach, green apple and tropical fruit. For the first course of the meal, gefilte fish, with its mellow whitefish flavor and spicy horseradish accompaniment, Yarden recommends a crisp, tart sauvignon blanc to play off the spice, although an oaked viognier could also work. 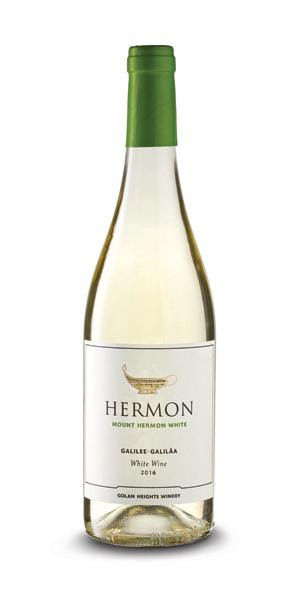 Yarden also suggests that the Hermon White would be the perfect match for this traditional Seder dish. In most U.S. Jewish homes, the main course usually brings a hearty chicken dish of some kind, or a beef brisket. For the chicken, Yarden recommends either a medium-bodied, oaked chardonnay or a floral biognier for a white, or a fuller-bodied merlot for a red. 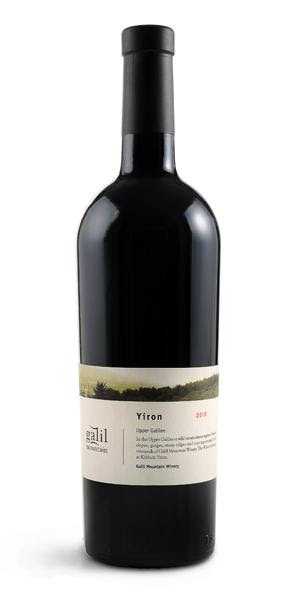 However, one can also choose the 2014 Galil Yiron, a blend of merlot, syrah, and petit verdot, with abundant aromas of berries, cherries, and plum jam, on a seasoned background of vanilla, clove, and toasted oak. This well-balanced, full­bodied wine has a long, classic finish. For brisket, a cabernet sauvignon is the natural twin, and Yarden offers its Gilgal Cabernet Sauvignon. 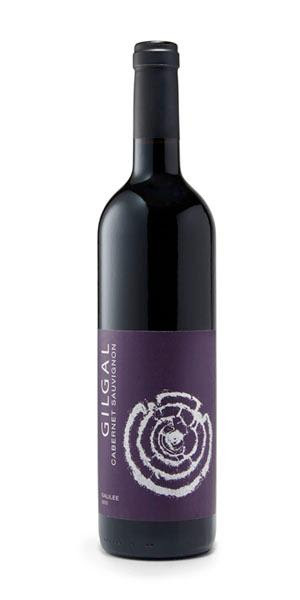 The Gilgal Cab features ripe cherry and cassis fruit notes layered with rich oak, vanilla and spice, with a good texture and velvet structure, which smoothly handles the flavorful and dense brisket. Most U.S. Jews go with the classic coconut macaroons or chocolate torte for dessert at the Seder, which offers a chance to cap the festivities off with a dessert wine such as gewurtztraminer. 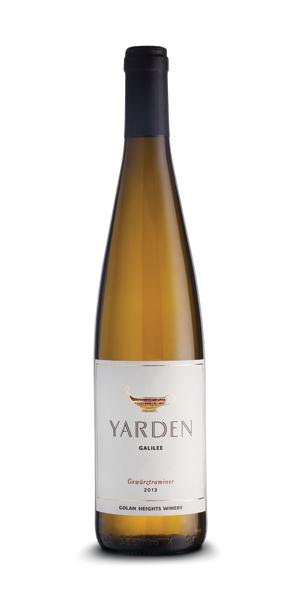 Yarden’s 2016 Gewurtztraminer features layers of passion fruit, kiwi and lychee fruit characters, with floral and warm spice notes, boasting a complex finish and hint of sweetness, so the wine plays off nicely with coconut or chocolate. 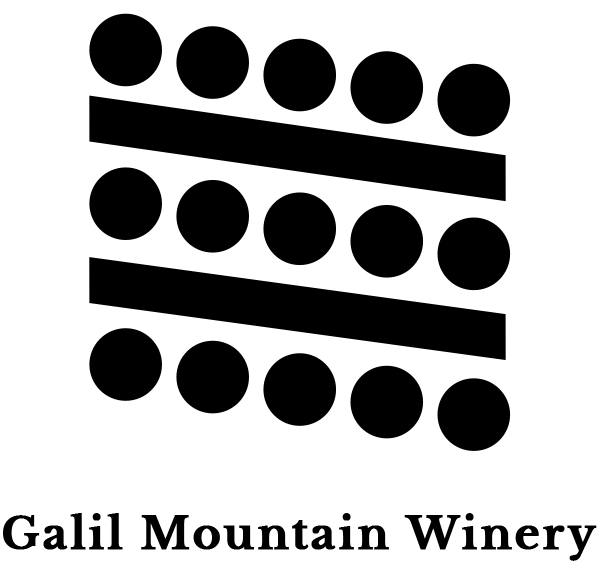 Below are images of the four Passover wines from Yarden Inc.
Yarden Inc. imports quality Israeli wines from Golan Heights Winery and Galil Mountain Winery. Premium brands imported to the United States include Yarden, the internationally recognized flagship brand, Golan and Galil Mountain. The company was established in 2001 as a fully owned subsidiary of Golan Heights Winery, Israel. Yarden Inc. headquarters are situated in New York City, and its representatives are located in main regional markets. Yarden Inc. operates throughout the U.S. in over 30 states. For more details, please visit: http://yardenwines.com.